6. Please register your hatchling/adults as soon as they're named, and please name them asap. 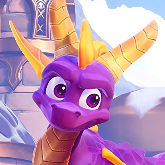 You must name the dragons Reignited somewhere in their name, end, start or middle. 1. I am 100% interested in taking part of this lineage, I've been so stoked since the announcement of the first three games being remastered! 2. I think Common Pygmy would make more sense for the Sparx lineage, though Pumpkin would be so pretty (but alas, they're only obtainable during Halloween, so it doesn't make sense to have a line only available to be worked on once a year). 3. Not particularly interested in villains, though the Green Baikala dragons or either color Two-headed Lindwyrms might be good if you want to do a two headed line based on Crush and Gulp (as the colors match up nicely). 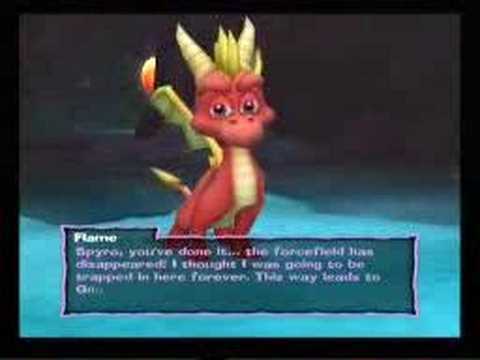 1: Yes I would love to take part of this lineage, I love Spyro! Have u thought of adding a Surname to this lineage? 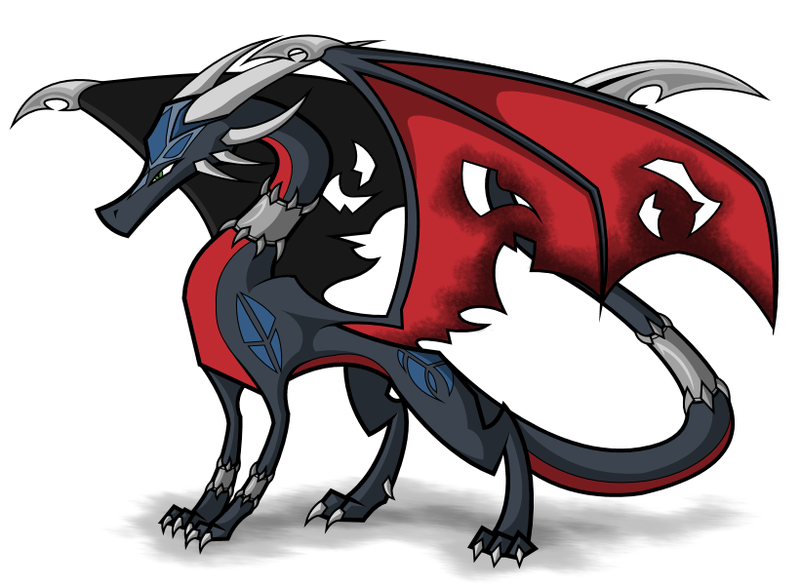 Ember as an Aria dragon, and Red for flame? I apologize, I've been busy with work and keep forgetting to check in here.